Just so you know, this page contains affiliate links, which means we earn a commission (at no extra cost to you) if you book from them. Check our disclosure for more info. Stumped on where to start finding the best deals for your travel plans? After a decade of scavenging the web for the best travel deals, we’ve compiled a shortlist for you so that you can score the BEST deal for your next vacay. 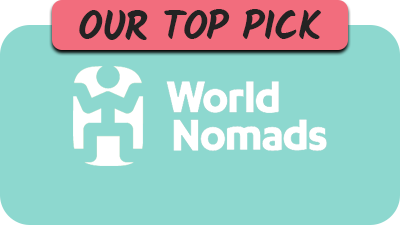 These are the resources we personally use and recommend to plan our ALL of our trips. 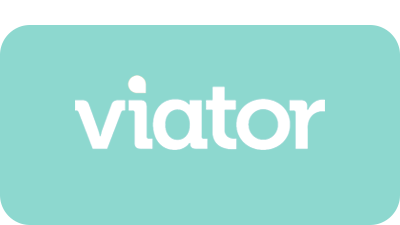 Similar to Skyscanner, it’s a flight comparison engine, BUT, the difference is that they source a large number of local low cost carriers, giving you an even better deal for domestic connections. 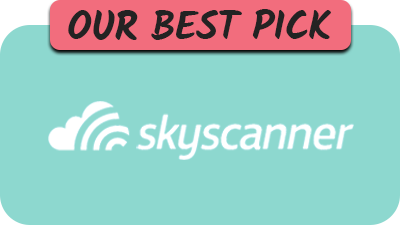 This is always our first point of research, simply because Skyscanner allow you to search in a way that enables you to see what the cheapest date of departure and return is for every month of the year. Plus, they also find some uh-mazing deals. 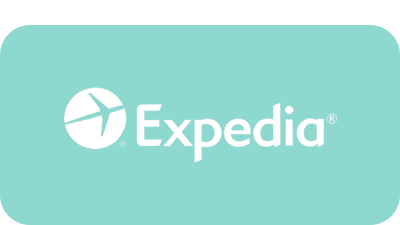 Occasionally, use Expedia for flight bookings because they do have some good sales certain times of the year, or even entire holiday packages, at jaw-dropping prices. 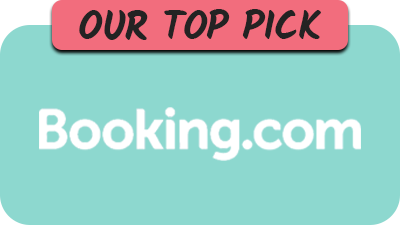 Our number 1 go-to when we’re booking hotels, and even apartments! Simply because they are 100% trustworthy and you don't have to pay a cent for many properties until you arrive. Stress free! For the most part, it doesn’t get much better than Airbnb. Simply because it’s usually the best value for money, and the apartments come with all the amenities you need - especially if you’re travelling with kids. 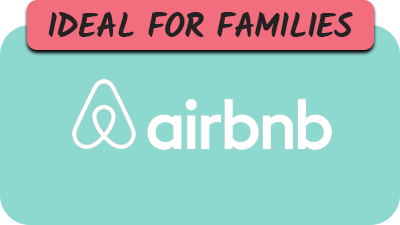 If you just want to try and find the best deal, this is our pick. 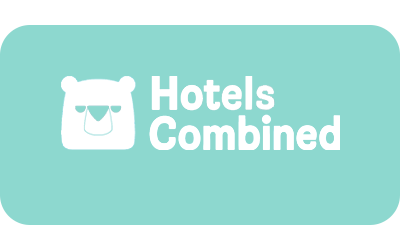 HotelsCombined compares all the travel sites to find you the best deal in each city. 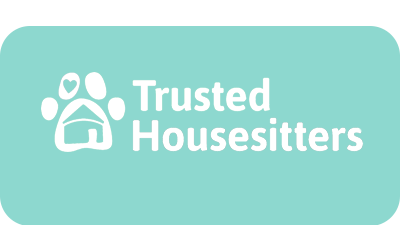 If you’re up for doing something a little offbeat, potentially saving you from spending any money on accommodation - try house sitting. Some are even family friendly! 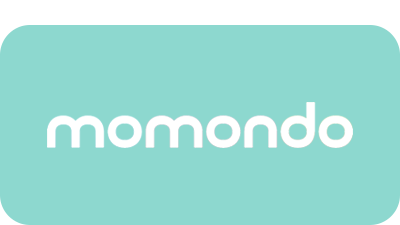 A trusted insurer we have used on many of our trips, covering residents in over 150 countries - it’ll be harder to find a better deal elsewhere. 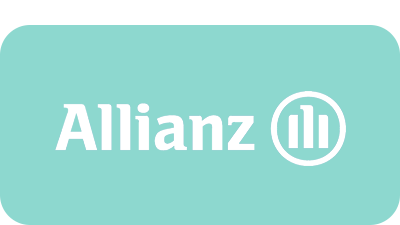 Allianz Global Assistance offer travel insurance for all types of travel - domestic or international, as well as annual plans for frequent travellers. SUVs, family vans, small cars - whatever vehicle you need, they’ll have. 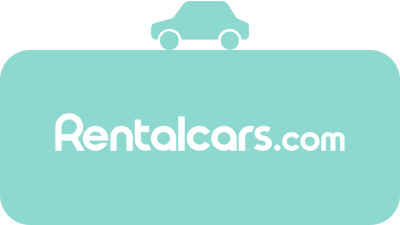 Rentalcars.com is the world’s largest car rental comparison site, yielding the cheapest deals from Hertz, Avis, Europcar, Thrifty, Budget, and tons more. If you’re not yet using Uber, you’re missing out on a whole lot of savings - plus, free bottled water! 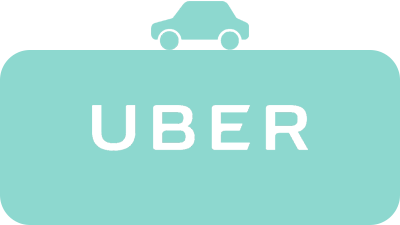 Where taxis can be avoided - we use Uber! It's simple to use, hassle-free, and you know exactly what you’re paying to get to your destination. You won’t find Uber in South East Asia anymore, because Grab has taken over. 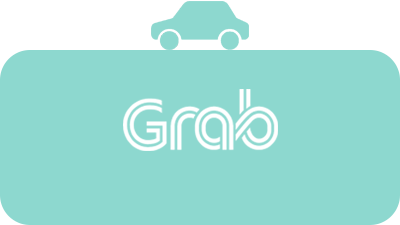 Grab is a very reputable ride sharing app and we use it to predominantly get around when we’re travelling in South East Asia because it’s cheap and the fare is prepaid. 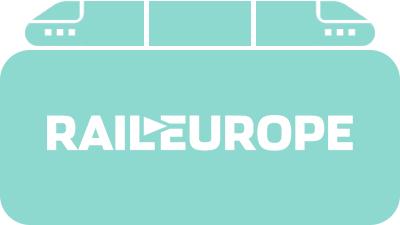 Buy a Eurail pass to give you unlimited, hassle-free travel in one or multiple European countries. Or, find the best deals and connections on single or multi-city train journeys across Europe. 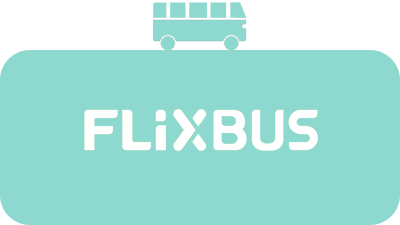 The cheapest inter city and country bus service you'll come across in Europe and the US. 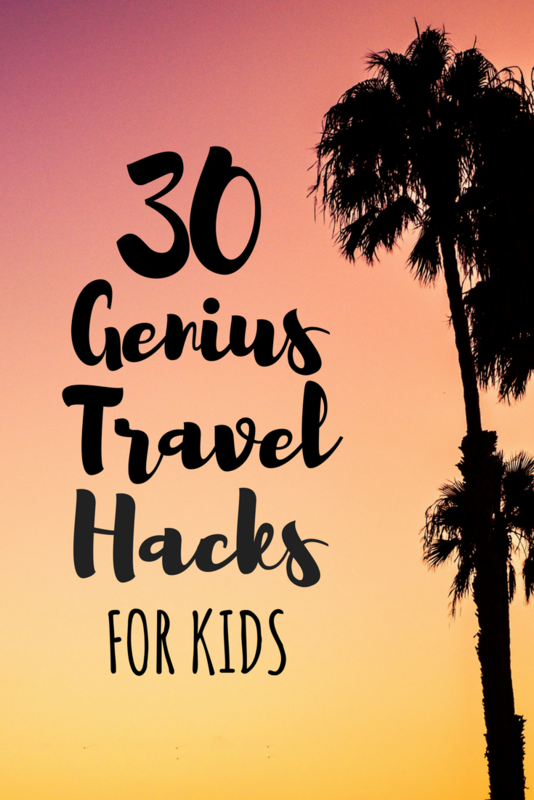 If budget is your game, then you can't go wrong with a 5 Euro bus ticket to another country. 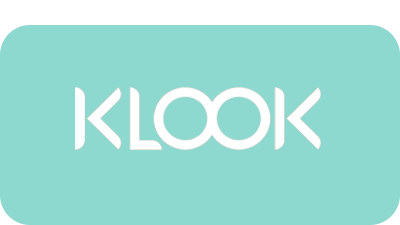 This app/website is amazing - find the best way to get anywhere, whether it’s by train, bus, car, ferry, or plane. 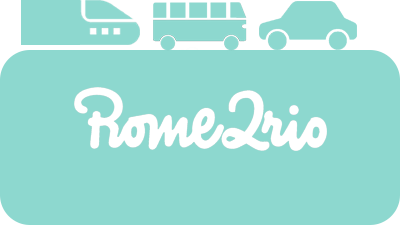 Rome2Rio searches cities, towns, landmarks and attractions across the globe to get you from A to B - the cheapest way possible. 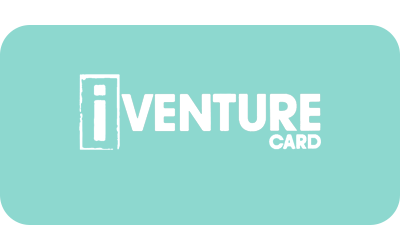 The most cost-effective, convenient, stress-free all-inclusive pass to some of the world’s best attractions, tours and sightseeing experiences. Skip the queues, create your own flexible itinerary and SAVE! 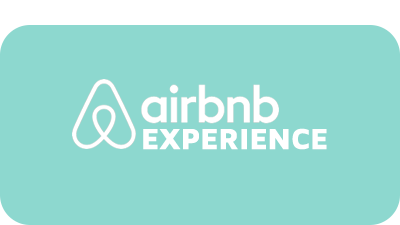 Airbnb now offer experiences run by locals - how awesome is that? Choose between food, art, hiking, cooking, cycling tours, and more - feel like a local exploring new cities and towns. Amazing value sights and attractions everywhere else in the world - from London to Rio, find everything from zoo and theme park passes to day trips wherever you’re going.